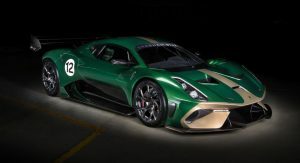 If you looked at the new Brabham BT62 track car and wondered what it’d look like in street spec, you may have to wait a while – but the good news is that it’s on the cards. 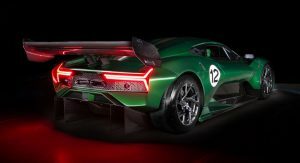 Asked whether a road-going version of the BT62 would follow, David Brabham told Motoring “that might be a good assumption.” Not quite a firm commitment, but it’s a promising indication of what’s to follow. 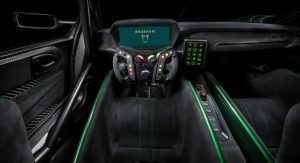 Brabham Automotive’s debut project, the BT62, packs a 5.4-liter naturally aspirated V8 said to be good for 700 horsepower (522 kW) and 492 lb-ft (667 Nm) of torque. Just what it’ll do with all that muscle, we don’t know yet. But considering that it’s said to weigh just 2,143 pounds (972 kg), it’s safe to say it’ll be one heck of a ride. 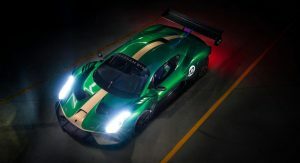 The road-going version will probably be heavier, and potentially less powerful, than the track-only BT62. The suspension will have to ride higher and softer, too. 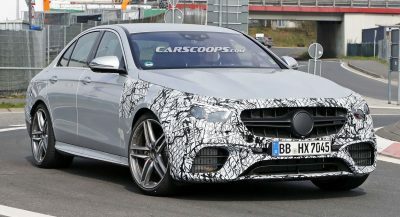 But you can expect it to deliver impressive performance nevertheless. High-end track cars like the BT62 are emerging as a solid way for new exotic automakers to make their mark before releasing road cars. It’s the path that Pininfarina is pursuing with the H2 Speed, and which Fittipaldi Motors has undertaken with the EF7. But while Pininfarina is moving ahead with more road cars, we haven’t heard anything from Fittipaldi in over a year now. And given the complete radio silence, we’re starting to wonder if the project hasn’t fizzled out already. 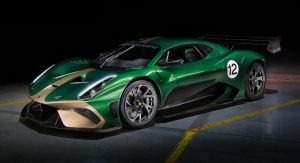 Here’s hoping Brabham will last at least long enough to get the BT62 out onto the road – and onto the racing grid. 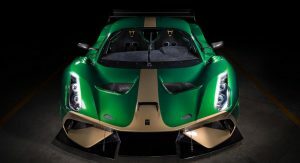 A Le Mans-spec racing version is also said to be in the works, which would only be fitting since Brabham was initially a racing car constructor. 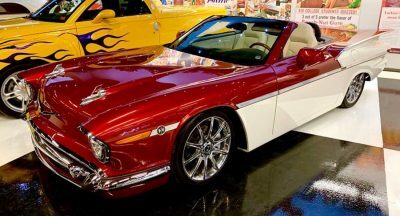 Paint job is still not on par with a million dollars. It has too much orange peel. 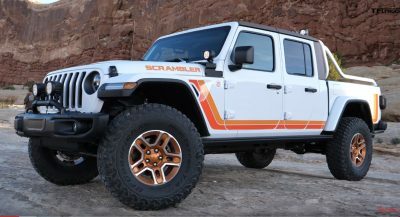 My first thought when seeing this and reading the specs a few days ago, was, “They should make a road-going version.” Too bad I’ll never be able to afford it, as it sounds about perfect. My best guess is that they will appoint someone to perform a conversion aftersales, then they could pass the government red tape. 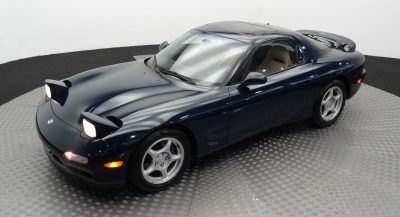 A bit FYI, Pininfarina H2Speed was originally conceived as road legal, but they found regulations for hydrogen cars varied and it would be complicated to sell worldwide. As of now, Fittipladi is looking for someone that will produce the car, probably MAT given the Pininfarina links, but we should see running prototype this year or early 2019 at most. 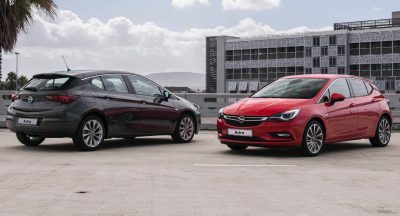 “no name car brand” this sentence alone describe your knowledge. It’s a Ford. The flat plane crank “The Aluminator” engine from the GT 350. I hate when people don’t show professional courtesy and integrity. Be honest about the engine and people will respect you more.